Taken me a long time go get this. 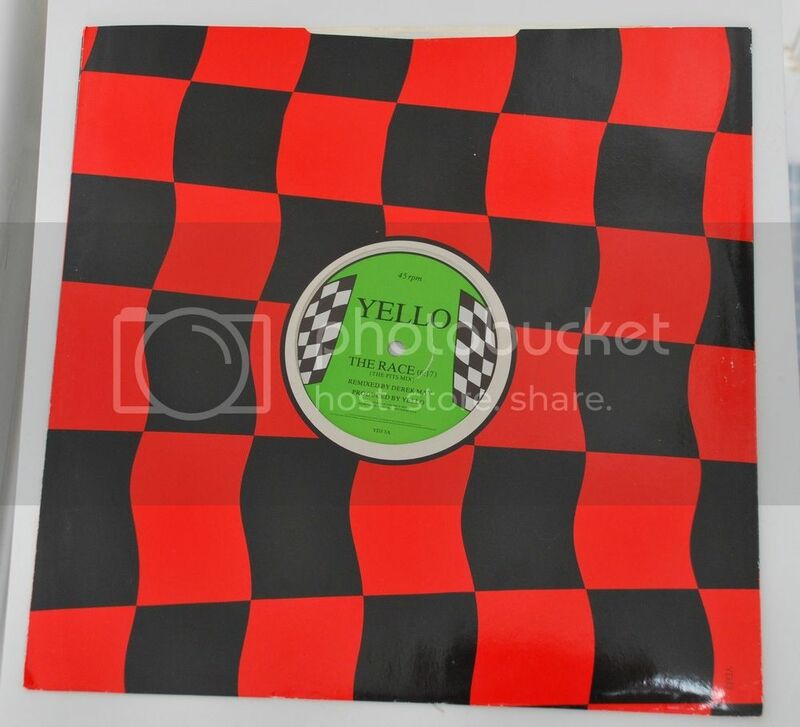 For some reason it has taken me years to find a copy of the YDJ3 The Race 12" single. I now have 10 different copies of the Race on 12". Re: Taken me a long time go get this. nwg wrote: For some reason it has taken me years to find a copy of the YDJ3 The Race 12" single. I now have 10 different copies of the Race on 12". Always nice to get hold of something Yello that you have been watching out for over a long time. Tiddlywinks wrote: Always nice to get hold of something Yello that you have been watching out for over a long time. Sure is. It has been at least 5 years. Every time I have tried to get it, the actual record has been one of the other versions. I haven't heard of the sporting mix before. Is there a version of the sporting mix one online anywhere? I have been trying to find it on youtube so I can email it to someone who wants to hear it. I ended up buying a Race 7". This one has the sporting mix again along with the video mix. I realised I hadn't got that one too.